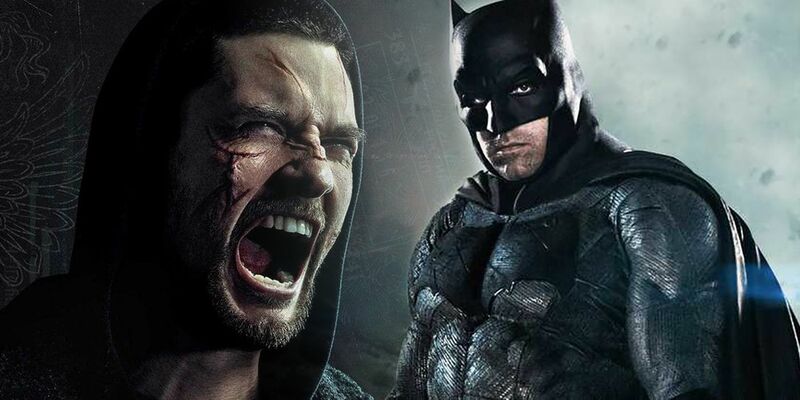 Fan art of The Punisher's Ben Barnes has caught the attention of the 37-year-old, who has indicated he's game to throw his Batarang into the ring and replace Ben Affleck as the Caped Crusader in Matt Reeves' upcoming Batman film. Popular fan artist BossLogic posted an image of Barnes as Batman, which the actor reposted on his own Instagram. "Such an honor to have the supremely talented & creative [BossLogic] include you in any of the digital comic magic he weaves," Barnes wrote. BossLogic's art shows both the Bruce Wayne and Batman sides of the character. Although Barnes looks pretty different from Affleck's buff version of the character, BossLogic's fan art channels some serious Christian Bale vibes. While the list of potential Batfleck successors grows by the day, the likes of Barnes, Armie Hammer, Jake Gyllenhaal, Jon Hamm and even Twilight's Robert Pattinson are all making headlines. Warner Bros. is already reportedly looking to cast a familiar face, and with Barnes' recent notoriety playing Jigsaw in The Punisher, he definitely ticks that box. Barnes' age could also be an asset, as Warner Bros. and Matt Reeves are reportedly looking for a younger actor to play the Caped Crusader. As it stands, Hammer is the odds-on favorite to take over from Affleck. However, there are a lot of potentially great contenders for the role, so fans will have to wait and see who actually ends up playing the Dark Knight. Barnes currently plays the villainous Logan Delos in HBO's Westworld. He also played Billy Russo/Jigasw on The Punisher. Considering that show's unclear future and Jigsaw's death, Barnes might have some free times on his hands.